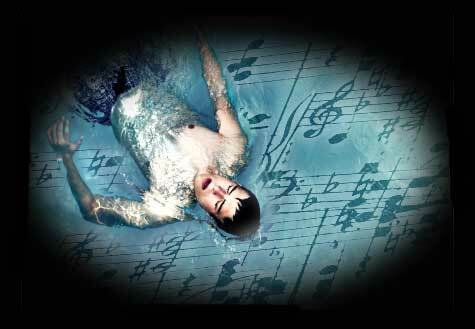 Canadian researchers report floating in an isolation tank increased the technical skill level of young jazz players. Eight of the students — six men and two women — engaged in flotation sessions for four consecutive weeks. They spent an hour each week in a fiberglass shell, floating in a solution of Epsom salts and skin-temperature water. They were in the dark, and outside sounds were muffled. All the participants — including the other five musicians who comprise the comparison group — made two five-minute-long recordings in which they freely improvised. The first took place one week before the flotation sessions began; the second, one week after the sessions concluded. Each session was rated by the instructor (who was unaware which students were undergoing the treatments) on five dimensions: improvisation, creativity, expressiveness, technical ability and overall quality.